How to Brew, 1st Edition. The definitive book on making quality beers at home is available here, online, in the menu to the left. 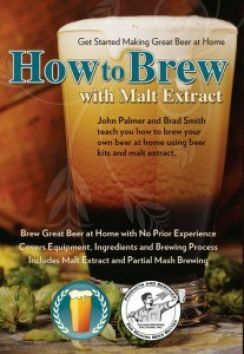 Whether you want simple, sure-fire instructions for making your first beer, or you're looking to take that next step with mashing, this book has something for you. 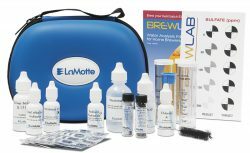 How to Brew covers the full range of brewing possibilities - accurately, clearly, and simply. 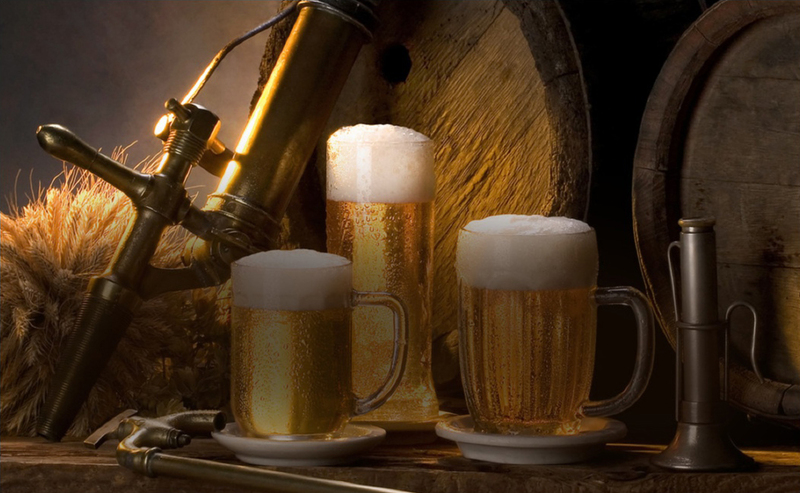 This is the book that launched a thousand breweries, all over the world. 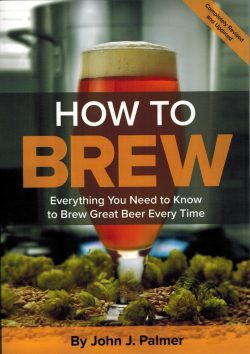 It is amazing to consider, but this is quite literally, the most recommended brewing book in the world. I hope you enjoy it and my best wishes for your beers. 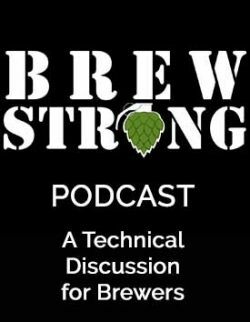 This version of How to Brew (1st Edition) is free. You are free to read it in its entirety, and print pages for your personal use. However, it is NOT public domain, and ALL publication rights are reserved. The most recent edition of How To Brew is now available from Brewers Publications, Amazon, Barnes and Noble, and fine home brewing supply shops everywhere! This latest edition has been completely revised from the 3rd edition in 2006, and contains 200 more pages, 5 new chapters, and more pictures and diagrams than every before. But, it is still the most easy to read textbook on brewing available. 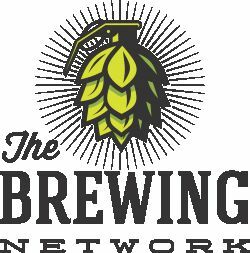 The online first edition has all the information you need to get started in this wonderful hobby, but the 4th edition has a lot more, enabling you to really take control of your beer.